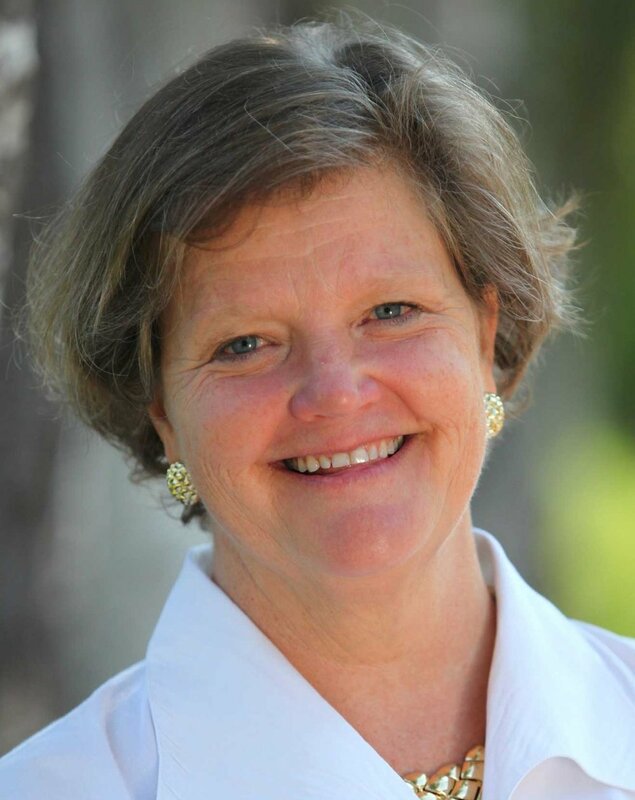 Janice Crampton is Executive Director of AISAP, the Association of Independent School Admission Professionals, the primary resource and leading advocate for the community of independent school admission and enrollment management professionals. We are delighted to have Janice as our guest on the Sparkcast where she talks about the critical role these professionals have in the health and longevity of their schools and the skills and competencies that are needed to do their job effectively. Janice has led AISAP to create and implement the Certification for Admission and Enrollment Management Professionals (CAEP) as well as programs and services that continue to advance, educate, and advocate for the profession around the world. In 2016, Janice became a member of the faculty for the Department of Leadership, Policy and Organizations at Vanderbilt University in their Independent School Leadership M.Ed. program. "Far more admissions and enrollment management professionals are finding themselves needing to spend a preponderance of their recruitment process showing families the value-added of their institutions." "When a family enrolls in your schools they are looking for what the mission promise is and that affects what families expect as a result of their child being in that school." "If you can keep your retention not only solid and strong, but, in fact, ever-increasing, it’s going to help your new student enrollment, too." "The word on the soccer sideline is far more powerful than an ad in a paper." "Are we a school or a business? Are we a business that's a school?" "How can you hold a board meeting without the person who has the primary responsibility for facilitating and overseeing the process that, in the end, produces the largest line item in your school’s operating budget?" "More and more enrollment professionals have a marketing component to their job. Marketing is an institution's responsibility." How has admissions changed in the last 20 years, and what has stayed the same. How has the current cohort of parents affected the job of admissions professionals. The importance of retention not only to the numbers of students enrolled, but to the ability of the admissions department to enroll new students. Why perpetual enrollment is all the rage. The incredible growth of the AISAP Institute, and why it is such an important and valuable event every year for the admissions and MarCom professionals who attend. Why AISAP added a MarCom track to the Institute. The strategic thinking behind the AISAP Certification for Admissions and Enrollment Management Professionals (CAEP) in conjunction with Vanderbilt University for admissions and enrollment management professionals, what it is, and why it is so important to the profession of admissions. If you like this podcast, please sign up for our newsletter so you don't miss the next one!